The Greeks from Miletus founded ancient Panticapaeum, the forefather of the modern city, in the early sixth century ВС. Being ruined in the fourth century AD by the Huns, the city gradually revived and existed into the medieval epoch. Kerch has always been ethnically multinational. Through centuries it belonged to different states, each time changing its name. 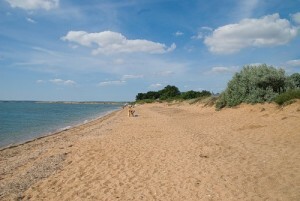 «Kerch»(«Kersh») became the name of the city in the 16th century. Under this name it joined Russia. In fact, it was a fortress at that time. 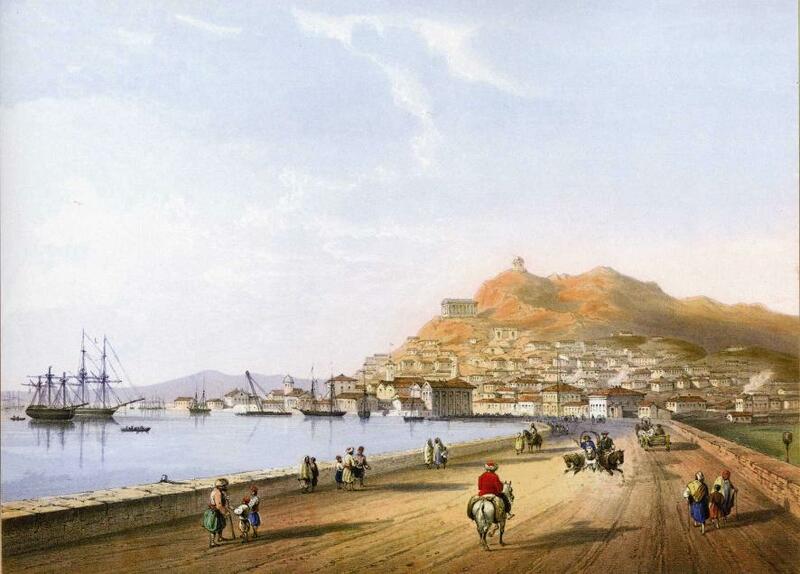 In 1821 Kerch was united with Yenikale fortress and given the status of a city. Since then, Kerch began to be reconstructed according to the general plan worked out by the architect F. Shalle. Later, the plan was changed several times. As a result of its realization, there rose a city in the best architectural traditions of Russian classical style.